Pick and choose your Saturdays! 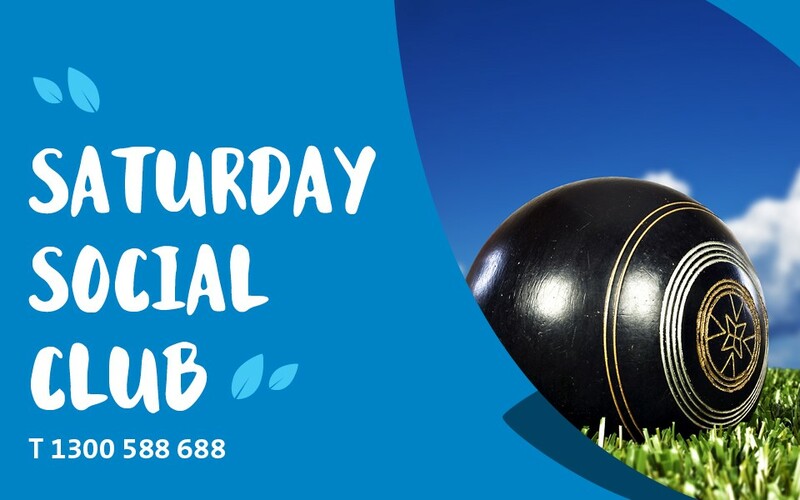 Come along and join in the fun of meeting new people, building friendships and participate in a few new activities with Sunnyfield’s Saturday Social Club. Open to people with disability aged 18+. Lunch (sausage sizzle) will be provided or participants can bring a packed lunch and will need to bring an Opal Card for public transport. Charged as per NDIS price guide. Drop off and pick up at Blacktown Community Services Hub, 87 Flushcombe Road, Blacktown. To find out more contact our friendly Client Engagement Team.